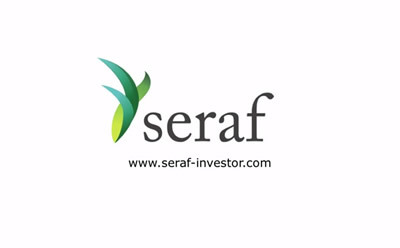 Seraf gives you one secure, central location for your records and enables you to manage all of your early stage investments from one web dashboard. If you’re an early stage investment group that wants to measure performance, improve reporting and provide a professional solution to your clients, then Seraf is for you. 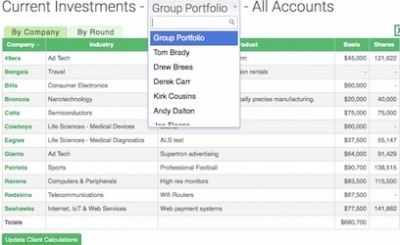 Whether you are managing a group, fund, accelerator, family office, or micro-VC, Seraf provides powerful solutions to help you track and analyze your portfolio, from investment to exit.